An arrest warrant has been issued in North Dakota for Democracy Now! 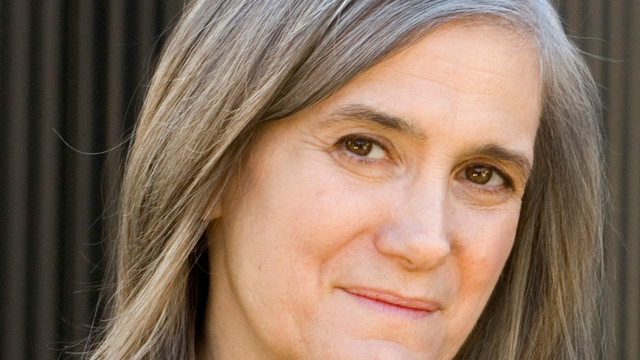 host and executive producer Amy Goodman. Goodman was charged with criminal trespassing, a misdemeanor offense. A team from Democracy Now! was in North Dakota last week to cover the Native American-led protests against the Dakota Access pipeline. On Sept. 3, Democracy Now! filmed security guards working for the Dakota Access pipeline company using dogs and pepper spray to attack protesters. Democracy Now!’s report went viral online and was rebroadcast on many outlets, including CBS, NBC, NPR, CNN, MSNBC and Huffington Post. Next U.S. Pledges Another Decade of Military Financing to Israel, Historic $38 Billion Deal, but Why?